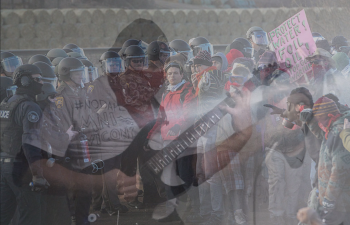 James Thompson (self titled) 2015. Available on CD, by adding to cart below. Digital Download Options (iTunes, GooglePlay, Amazon, BAND CAMP, CDBABY) listed below. 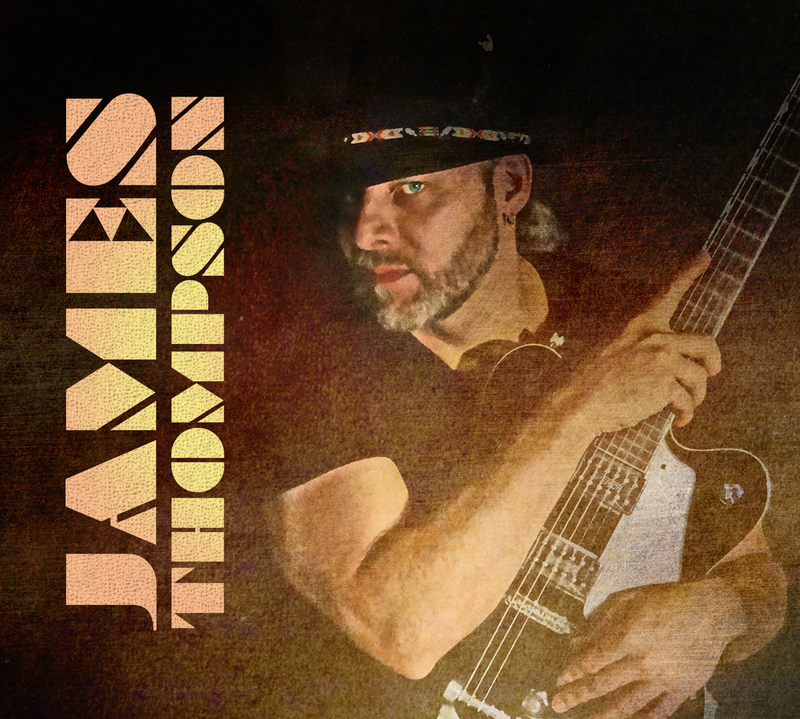 James Thompson has played Progressive Rock, Jazz, Jam Band Funk, Bluegrass, Soul, R&B and even roots rock & country. This self titled album reflects his experience in these genres/styles but stays rooted in good songwriting, soulful singing, heartfelt stories and accomplished musicianship. A collection of songs written between 1999-2015, the album could be described as having both a nostalgic vibe (stories & tonalities/grooves) and also a timeless quality (production or arrangements do not hold tight to a particular trend/fad or even genre). Raised on Van Morrison and Band Gypsies, Bob Dylan and Bob Marley, Miles Davis and Black Sabbath… throw in a bit of Leonard Cohen meets Grandmaster Flash in a Austin Texas jam session… it’s a mixed bag but somehow the defined sound of an individual. Primarily a singer songwriter with a very serious passion for guitar. Mostly upbeat with several introspective pieces the album features several duets with Angel Wingo on songs like “What We’ve Got”, a nod of the cap to Motown and “Something so Real” a soulful ballad that hints at Bob Marley mixed with Phila. blue eyed soul. Written, Produced & Engineered by James Thompson © Publishing 2015 James Thompson (BMI) ZEN POINT MEDIA James Thompson: Vocals, Acoustic/Electric Guitars, Bass, Mandolin, Keyboard, Drums/Percussion, Harmonica & Misc. Instruments. Angel Wingo: Vocals. Additional drum tracks by: Steve DiGiovanni and Tim Morrison. WOW! Great songs… all of them. Vocals and guitar are EXCELLENT! new and exciting musical directions for this artist. You will find some songs that you will listen to over and over – they’re that good. Well worth buying the album.